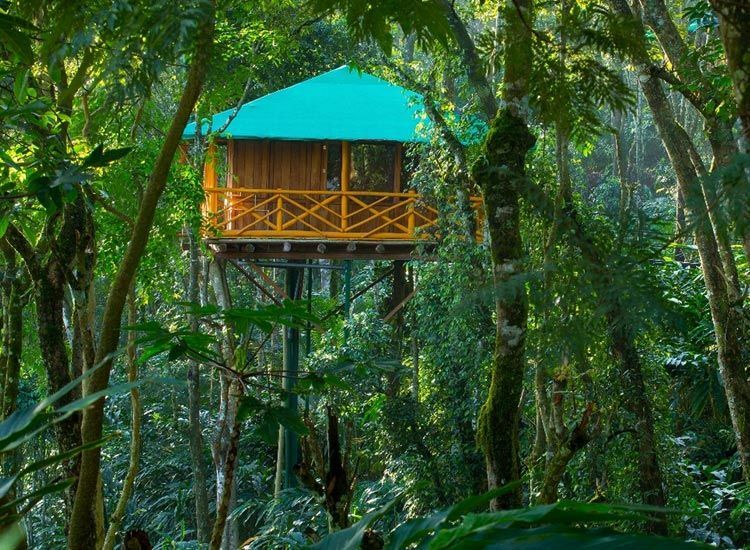 Interesting Things to do in Kerala that you shouldn’t miss trying! 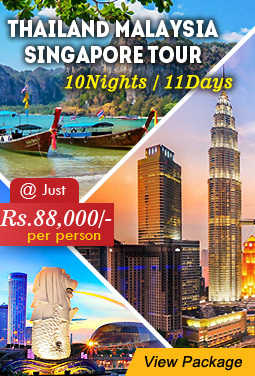 Kerala and its tourist places have always been something that makes traveling a heartening experience. Pampered a little extra by the motherland, the state soaks you up with its serenity. And what does it give in return? An ocean full of things to do in Kerala to cherish. When you begin sightseeing in Kerala, you get to know that it has more to offer than just the backwaters and aromatic gardens. 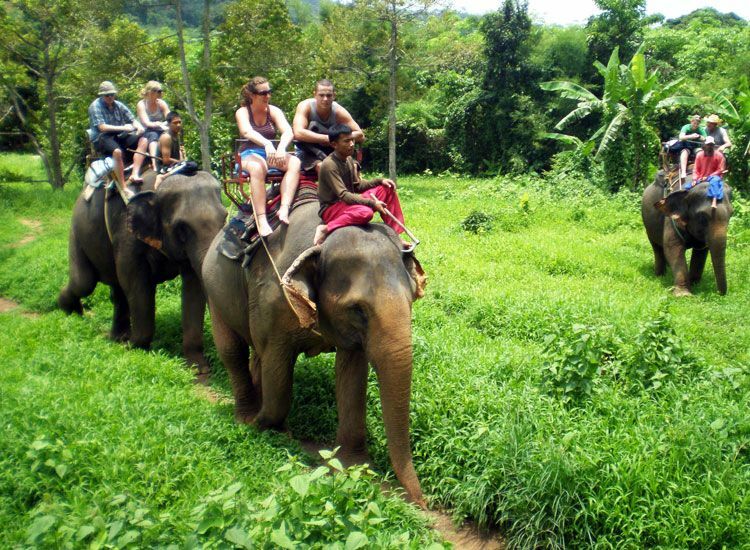 Now that the realization has hit you, why not uncover the state on an elephant ride or a jeep safari. Lets begin! 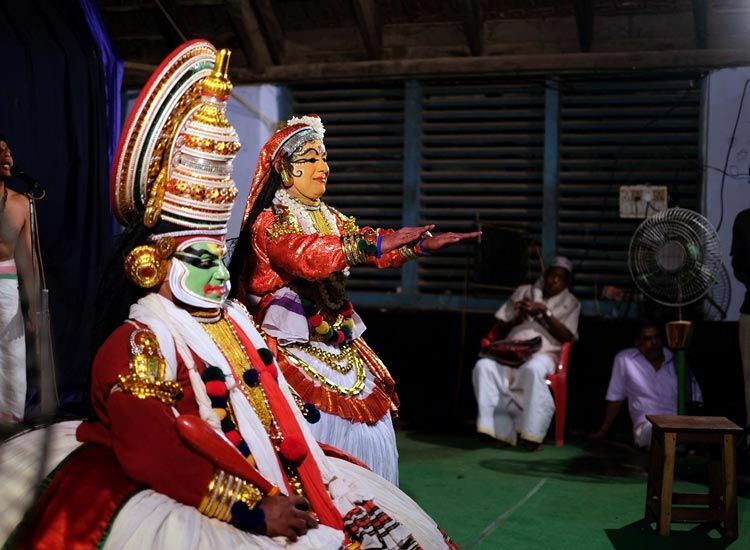 Your visit to Kerala would be incomplete if you missed out on a Kathakali performance. It is one of the best things to do in Kerala. This classical form of dance has been the pride symbol of the state and one which has been loved worldwide. You might be attracted by the face and body movement and the next thing you know, the costumes are winning your heart. If you are an art connoisseur or a dance lover, then check out the places below. 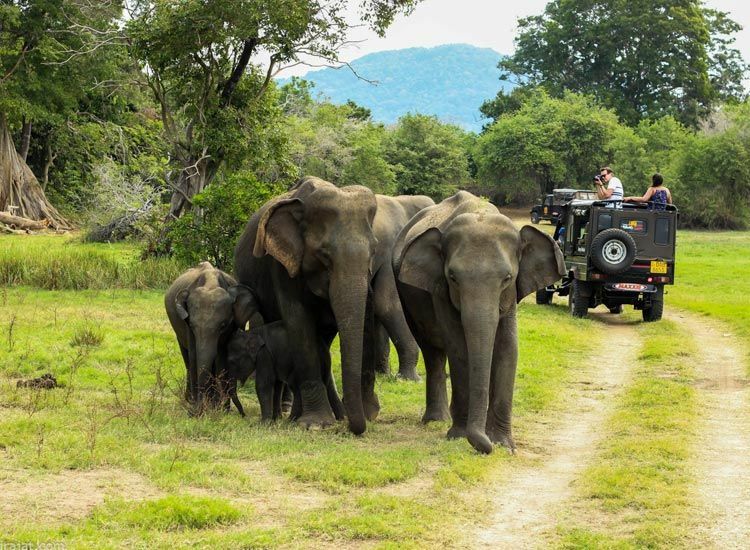 One of the best places to visit in Kerala, Periyar National Park which is a part of Thekkady is a major tourist attraction in Kerala for spotting tigers and elephants. 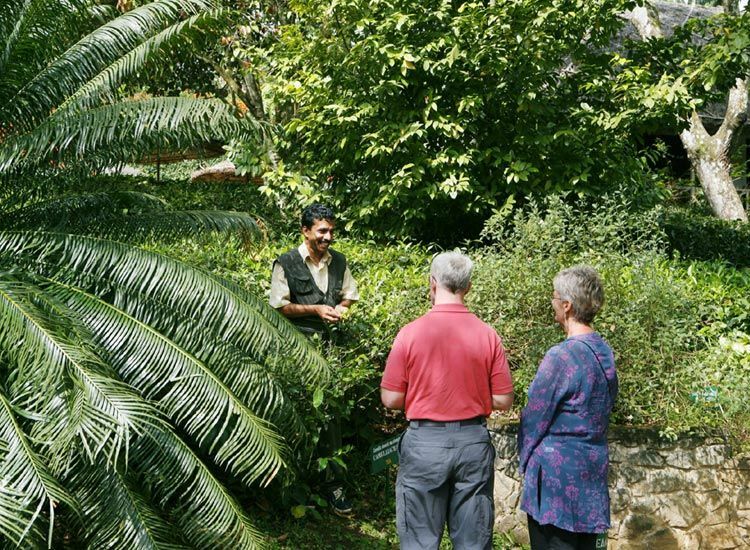 As soon as you reach the grounds of Periyar, the lush greenery welcomes you. A tour here is best enjoyed on a jeep ride. 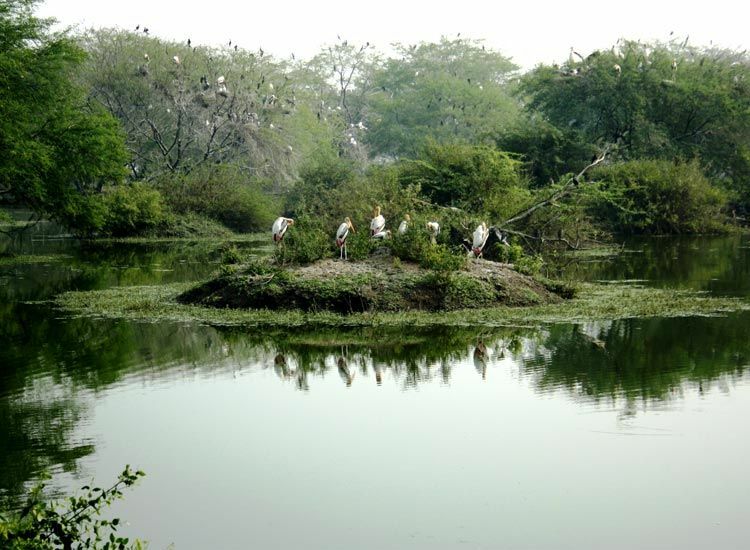 If you are thinking that you can only enjoy jungle safari here, then you are surely mistaken. As Periyar also offers bamboo rafting opportunities to the wanderers. Without much thought, I would say that the food in Kerala is absolutely drooling worthy. Hosting a buffet for both vegetarian and non-vegetarian foodies, the state can amaze your taste buds. The constant use of homegrown spices mixed with its Arabian, French and Malabari influences will make you crave for more. 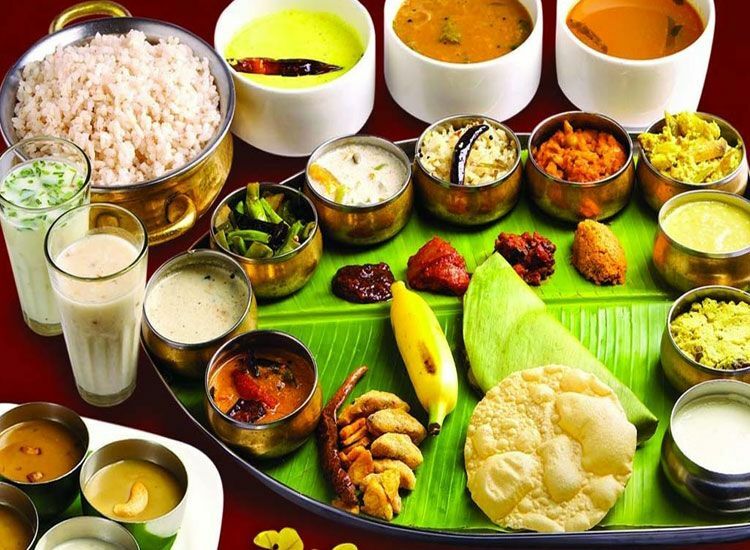 Although the traditional food of Kerala, Sadhya inclines on the vegetarian side, the non-vegetarian lovers don’t have to be disheartened. The huge variety of seafood offered here includes prawns, crab, oysters, sardines, mussel, tuna, mackerel, and lobsters. Idiyappam with Curry, Erissery, Ela Sadya, Puttu and Kadala Curry, Appam with Ishtu, Parippu Curry. Kerala Style Prawn Curry, Kerala Style Fish Molee, Nadan Kozhi Varuthathu, Karimeen Pollichathu, Thalassery Biryani. Fort Kochi doesn’t really ask a lot from you, just one fine afternoon in its neighborhood, that’s all! As you decide to take up the chance to visit, it won’t actually seem like a fort to you. Although it was a fortified city once. 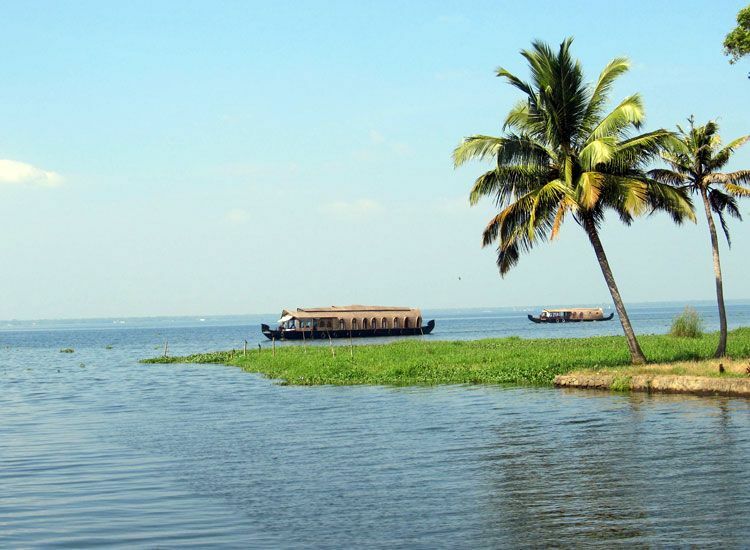 What we see today is a region in Kochi which is known for a couple of attractions settled in its realms. 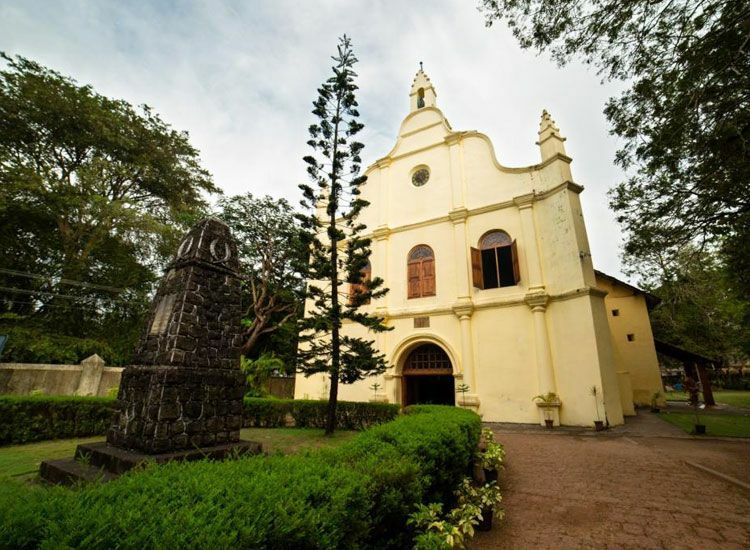 Starting from the famous St. Francis Church which is known as the first European church in India, the way follows to the Vasco Da Gama square. The Chinese fishing nets here are 500 years old and still going strong. 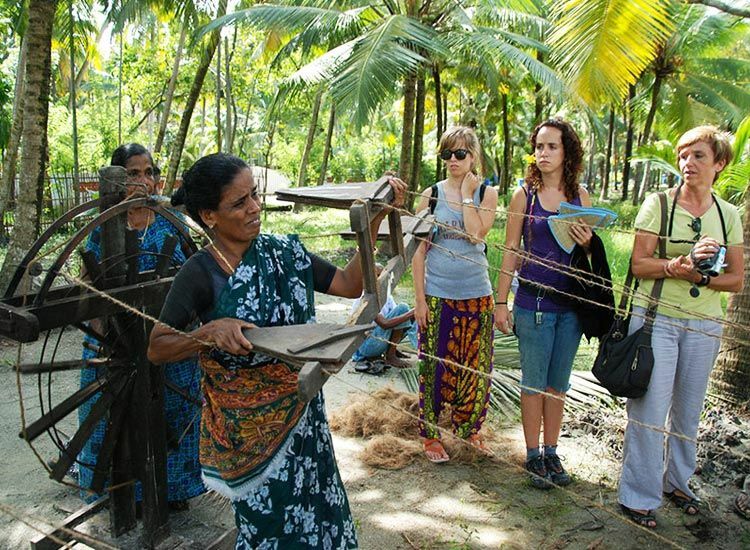 Moreover, Mattancherry and the Jew town are popular villages here. Where the former is a village holding spice markets and the latter having India’s oldest synagogue. You even get a chance to witness live Kathakali performances. We all deep down love the refreshing aura that monsoon righteously brings with it? I know you do. 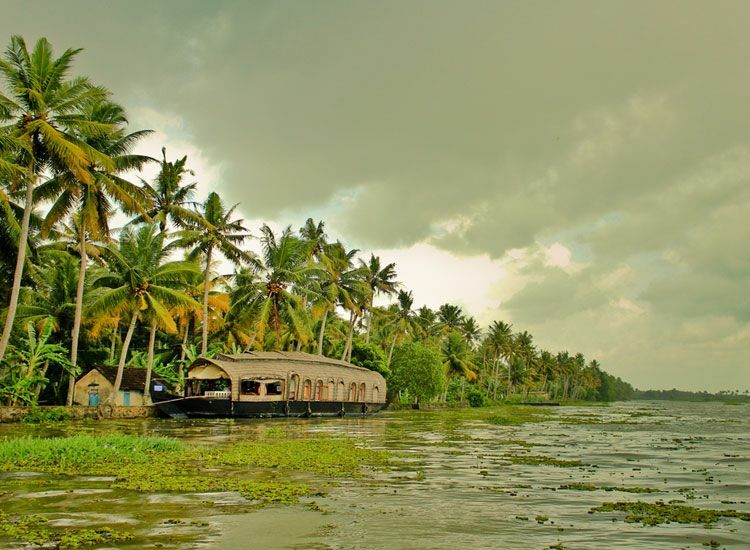 When in Kerala, expect to be swayed by the beauty and the monsoon twice. Yes, I’m not pulling your leg. The state experiences the rainy season twice, firstly in June and the next from October to November. 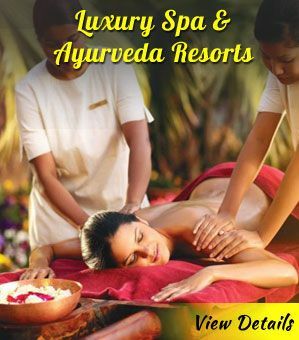 From the famous ayurvedic treatments, scintillating backwaters, amusing waterfalls, and laid back beaches. 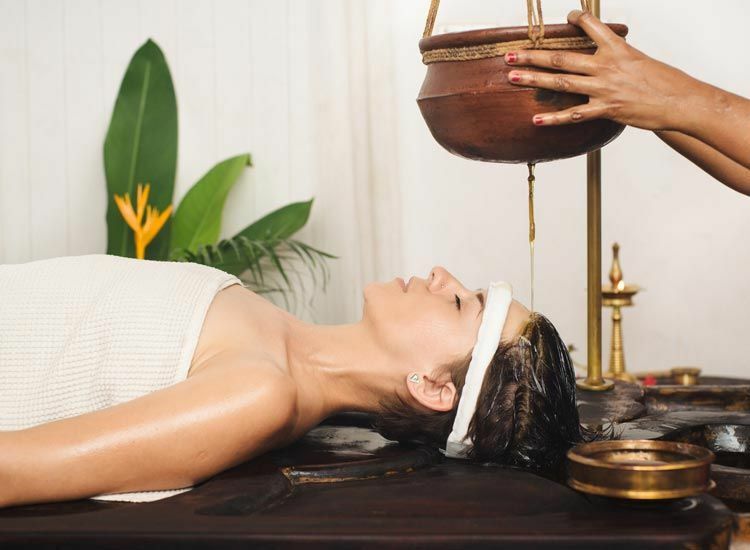 Each one of these experiences in Kerala become more fascinating in monsoon. Not to forget that the 10 days long Onam festivities also take place between August and September. If you have traveled this far with me on the blog, it won’t be wrong to assume that you love Kerala. 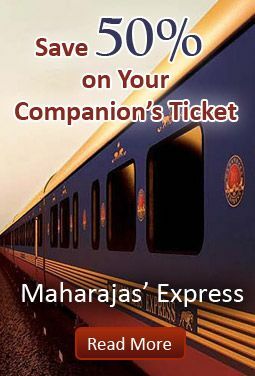 Keeping up with the expectations, I bring another great experience nurtured in the lap of the state. 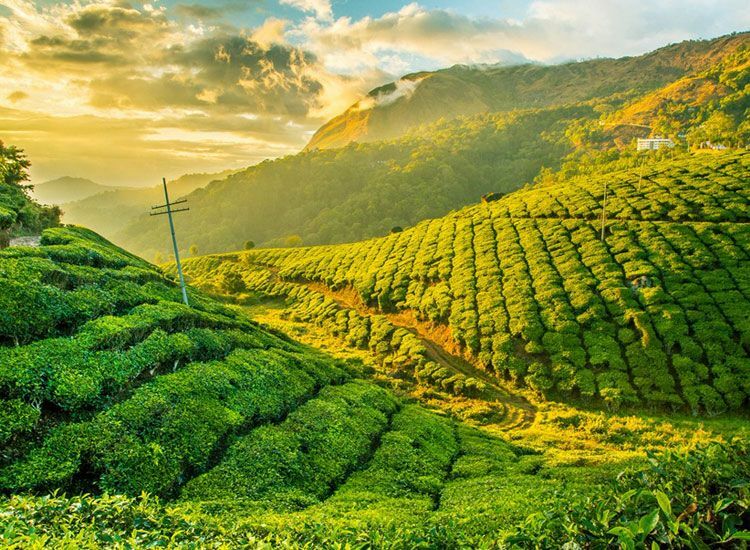 A tour of the tea gardens of Munnar. 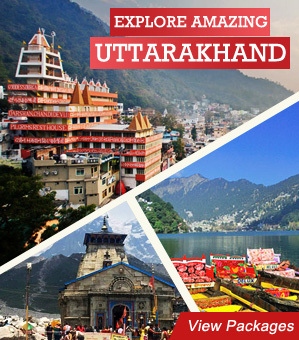 The hill station poses a great climate to escape the heat and stunning views overlooking the valleys. 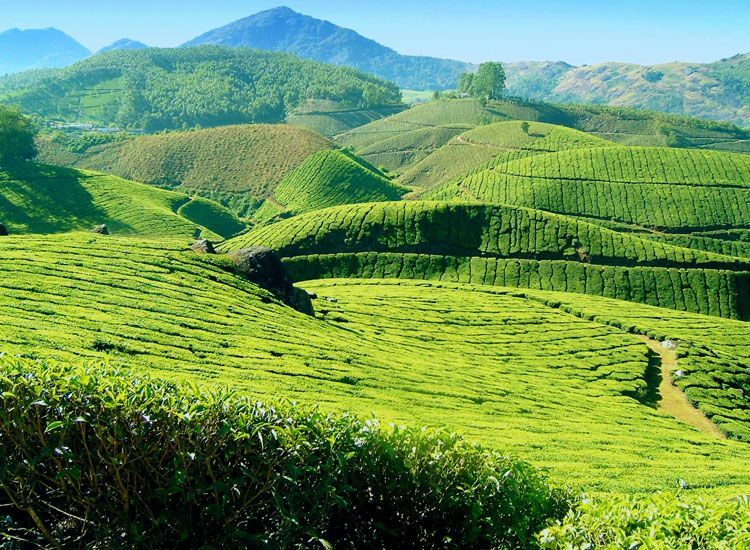 Further, it is one of the most elevated tea plantations across the globe. Coming to the tour, you get to meet the local tea pickers who carefully handpick the leaves or use devices for the same. The tea leaves are picked every day in kilograms and then sent for the production. 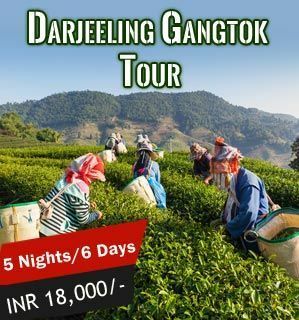 You also get a guided tour for the same in a tea factory. Something that Kerala is always seen praising is its dynamic hill stations. The kind of relaxing vibe that one gets just by being amid the lush greenery cannot be put into words. Not only one gets to skip the monotony of life but also discover so much about themselves. 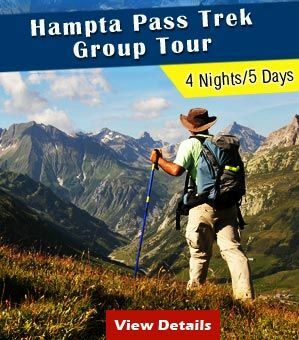 That being said, hill stations in Kerala are the perfect way to fill yourself with peace where you can also try activities like hiking, Trekking, and mountaineering. 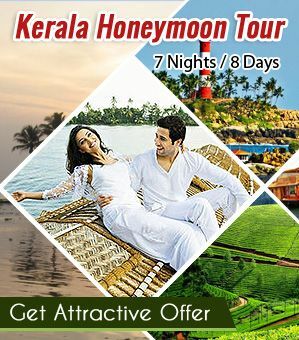 Munnar, Thekkady, Vagamon, Ponmudi, Lakkidi, Vythiri, Idukki, Peermedu. Are you planning a trip to Kerala during autumn? Well, then you are definitely in for a great time! 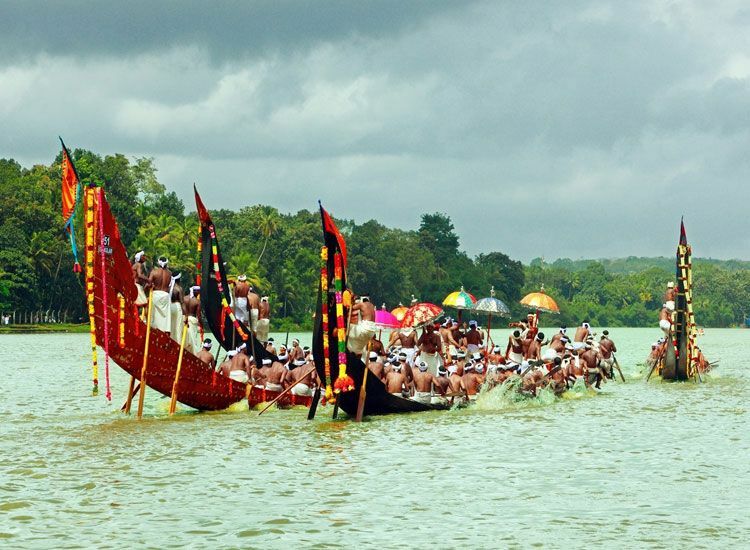 As the famous snake boat races locally called Vallam Kali takes place during that time. The history of the Nehru Trophy Snake Boat Race goes back to 400 years when the Kings of Alleppey and the surrounding area used to fight on boats. Leaving behind the wartime, the boat races are now celebrated with great ardor. The Punnamada Lake in all its glory is a house full during the festival of Onam as that’s when the snake boat race is organized. 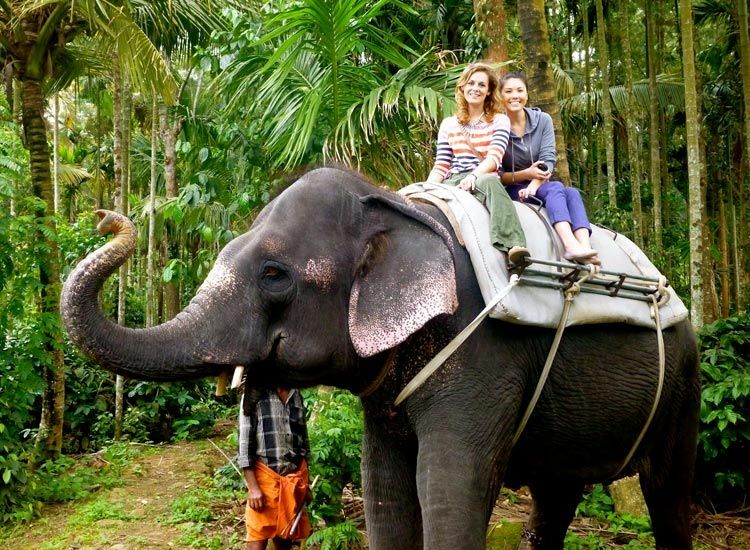 When we shift our focus to the wildlife of Kerala, we get to meet the large friendly mammals, Indian Elephants. If you hold affection for these mammals and want to spend some time with them, then this state is the just the right place. When here, not only you get a chance to spot them but also bath them. Kodanad Elephant Sanctuary, Elephant Junction Thekkady, Tusker Trail in Periyar Tiger Reserve. 16th century, yes that’s when this classical form of dance originated in India. Taking its name from Mohini the enchantress form of Goddess Vishnu, who by her feminine powers helps the good win over evil. 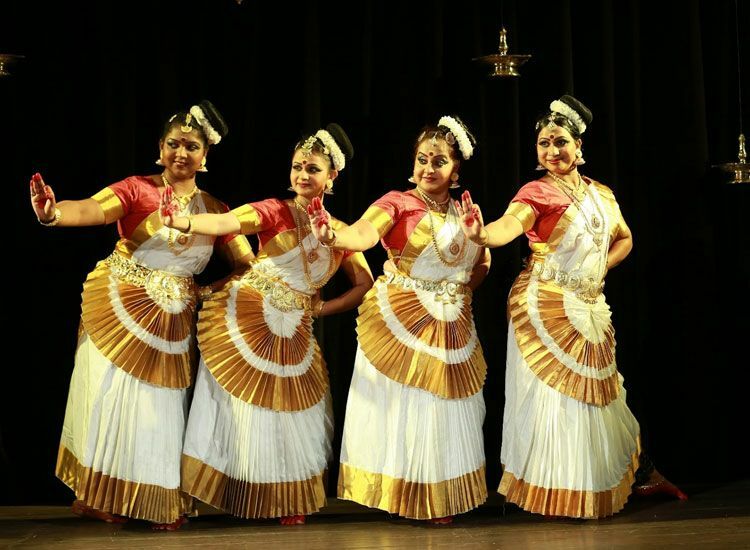 It is one of the best experiences in Kerala where the performers showcase the gentle and graceful feminine style of dancing. Mohiniyattam is performed by a solo dancer who incorporates dancing and singing in a play form. Further, what’s interesting to see is the beautiful mudras and expressions of the performers. Some would say that it takes one trip to fall in love with Kerala, maybe it’s true. 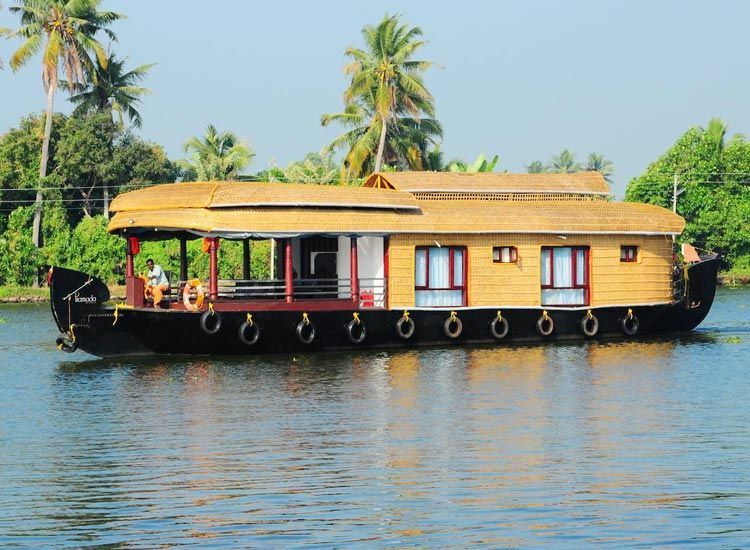 The cool breeze following you everywhere, while you step in a houseboat floating over the Vembanad Lake, the longest lake in Kerala, is so dreamlike! 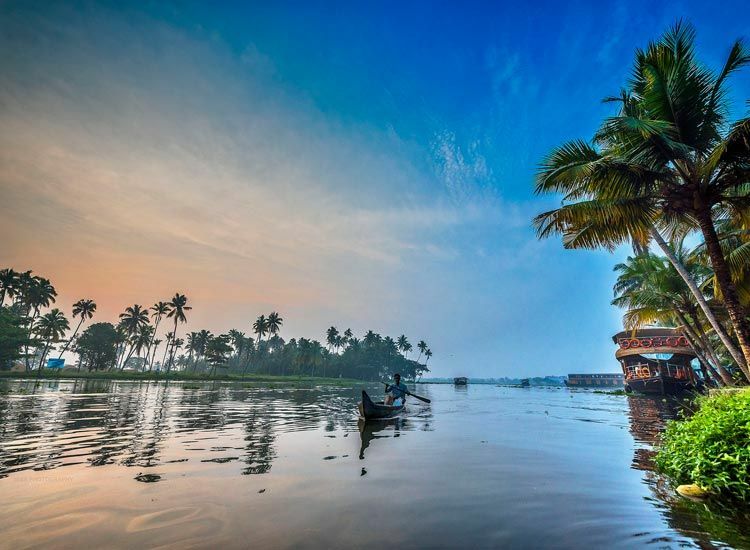 Fighting its place on the list of best things to do in Kerala, expect to be met by palm-shaded ways, beautified with the color changing sky and vibrant birds. 10 Tips for Enjoying Your Holidays !